In 2017, three of the self advocacy groups we support were successful in securing funding through the North Ayrshire Health and Social Care Partnership's Participatory Budgeting Fund for Mental Health. 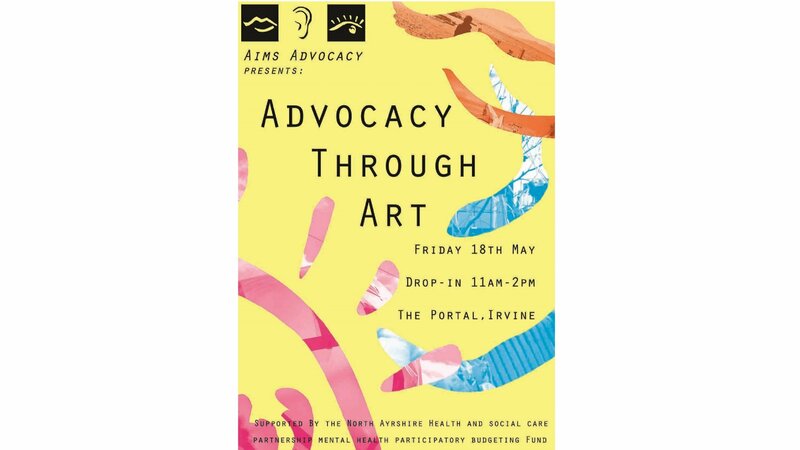 To record what the groups achieved with their funding we are holding a pop-up, drop-in exhibition in the Portal in Irvine on Friday 18th May. Come along any time between 11am and 2pm. It’s for one day only – which, purely as a coincidence, is also our organisation’s 20th birthday.